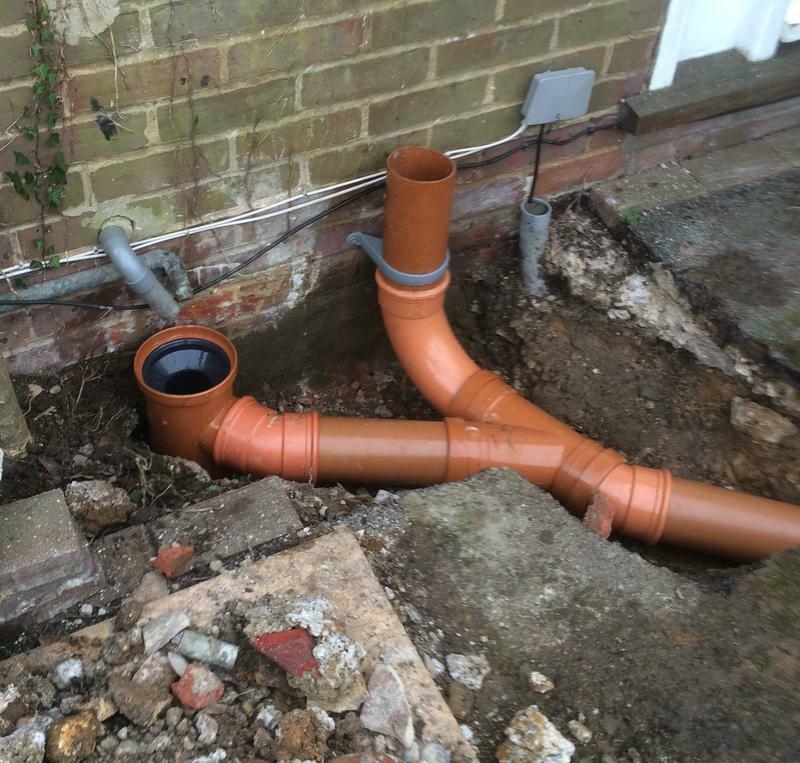 Drainage Specialists in Hemel Hempstead, HP1 1RQ. Covering all areas of Hertfordshire, Bedfordshire and Buckinghamshire. Drain & Maintain have 20 years of experience serving Herts, Beds and Bucks and have a mixture of contract and domestic clients. We live locally and know the areas, so have good knowledge of the places we're called to. It's quite likely that even if we've not been to you before, we've resolved an issue somewhere on your street. This knowledge can aid a swift service and potentially speed up resolving your issue, which can help keep the costs down. We use a number of techniques to clear blockages: high pressure water jetting, rodding and electro-mechanical clearance. All these methods are included in the price, we won't be adding sneaky charges on top. 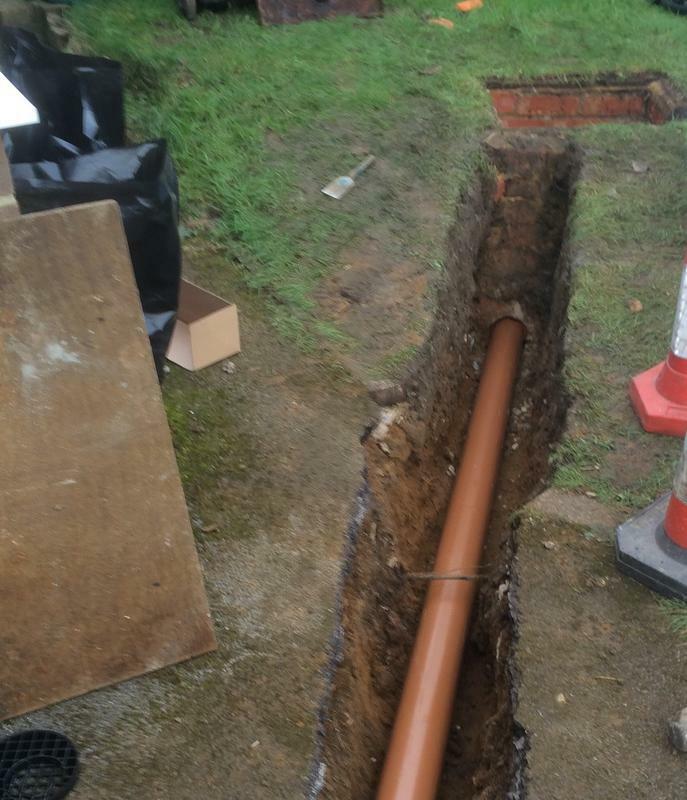 Your calls connect straight to an engineer that can understand and best advise on your particular issue; from the simplest of blockages to drain lining and repair or even complex excavations. Unmarked vans are available should you prefer a discrete visit. Most domestic blockages can usually be resolved within the hour. As with most things there can be complications, however, we will always make you aware of these issues if we discover them. 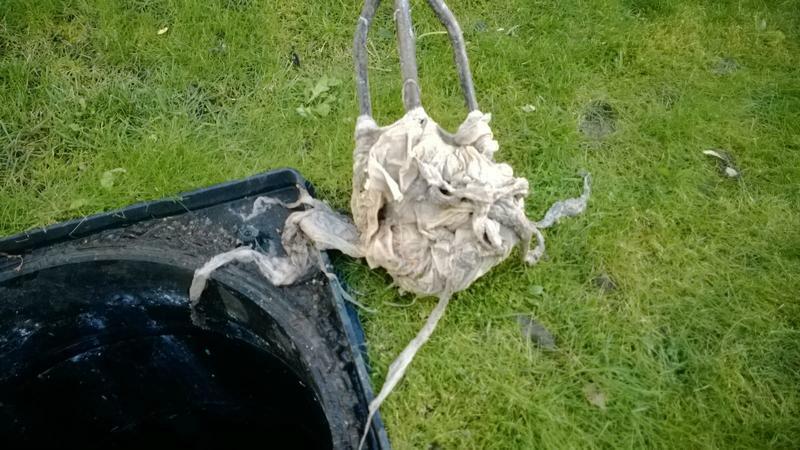 A CCTV survey can be used to pinpoint a problem that may be the cause of recurring blocked drains. 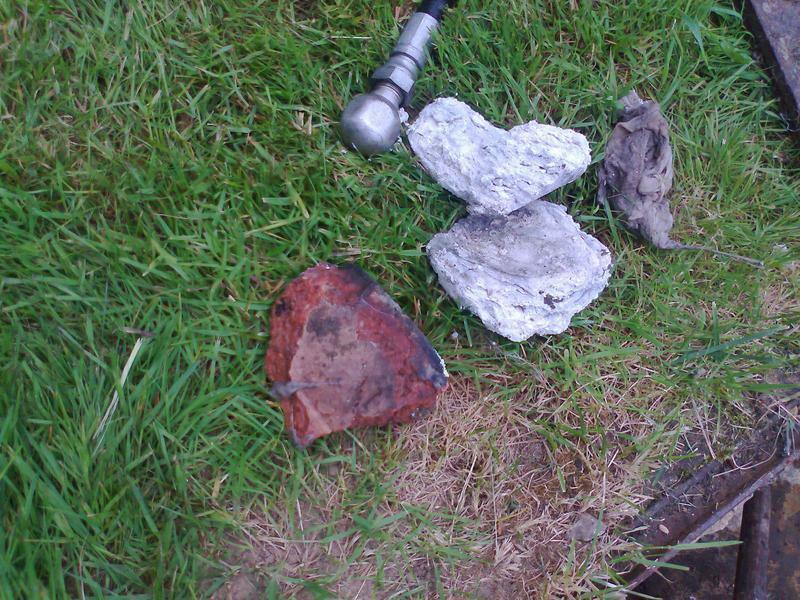 You will be provided with a full report and a DVD of the drain survey. This can then be used to establish exact costings and work required. 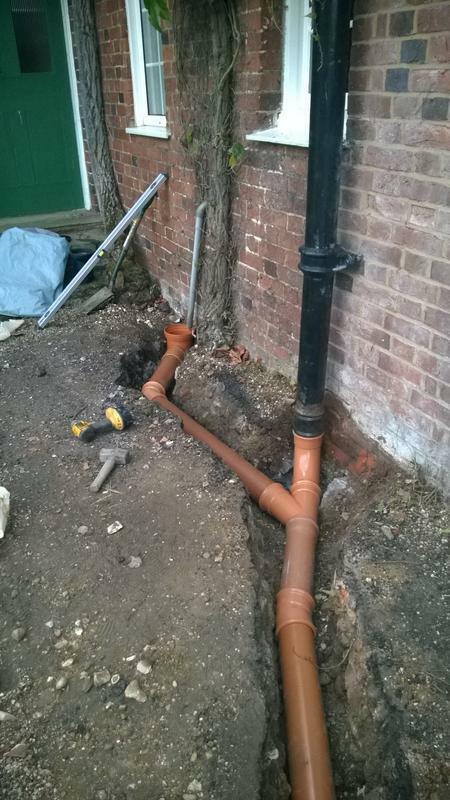 Drain lining can be used to repair a damaged pipe. It works by inserting a resin liner within the existing pipe. 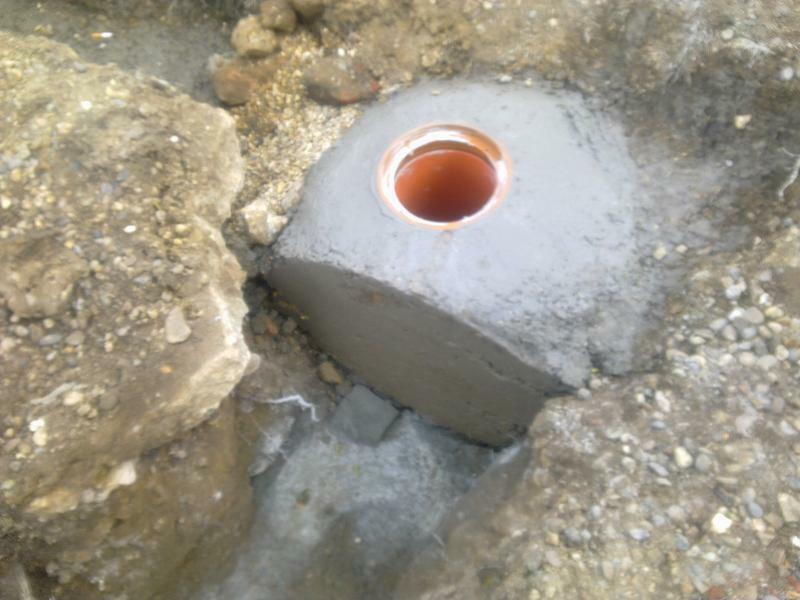 There are many situations where a drain lining might be used instead of a full excavation. 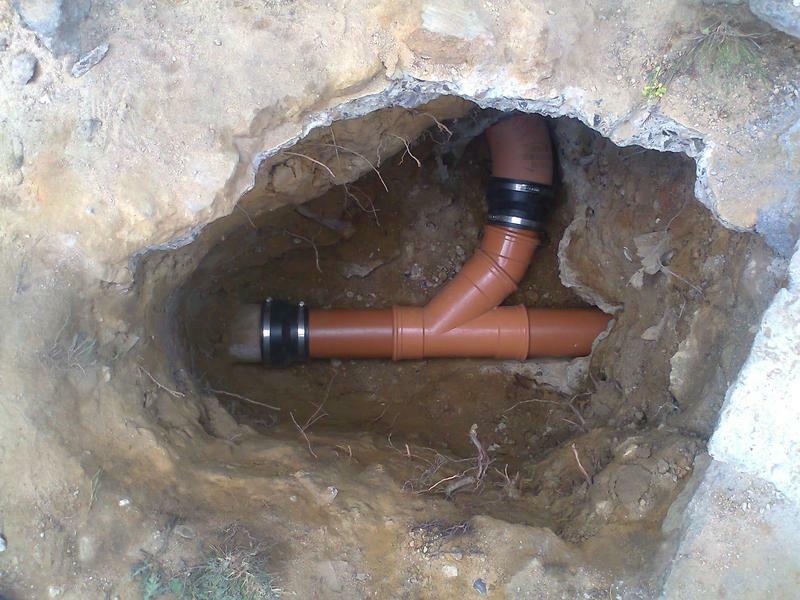 Primarily, inserting a liner is much more cost effective than a full excavation and drain replacement. It also causes less disruption and is a quicker way to complete the work required. A Home Buyers Survey will give you a full report and DVD. If issues are uncovered you will know ahead of time and may be able to negotiate on your purchase price. 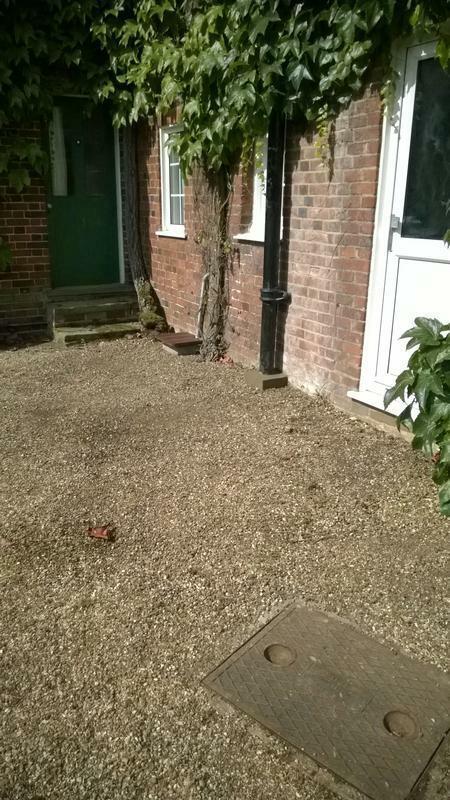 We take great care to ensure to leave your property clean and tidy. Please visit our website for further comprehensive information on how we may be of service to you. "Neil is a very friendly, knowledgeable guy who I would use again and recommend to others." "Very professional, friendly and transparent - He talked me through everything he did and gave advice. Would definitely recommend." 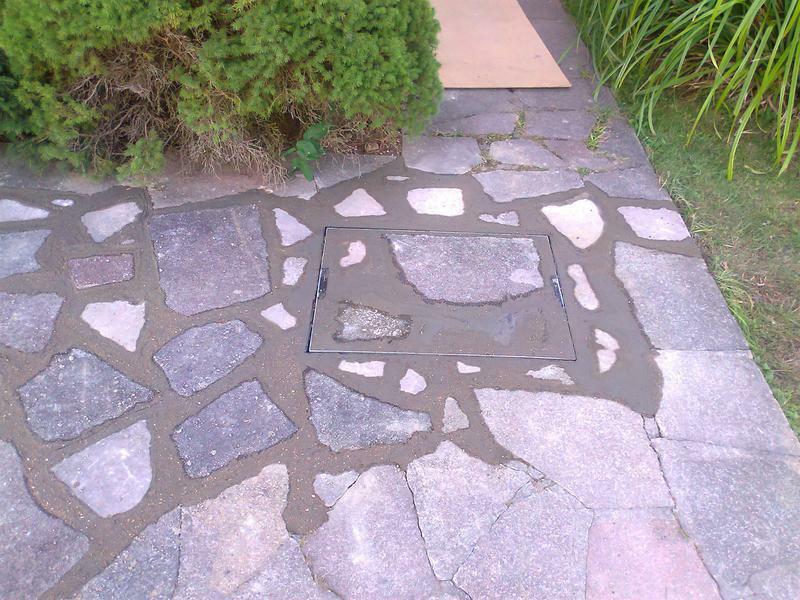 "Excellent service, not just clearing the drain but identifying underlying problem and sorting that out too."